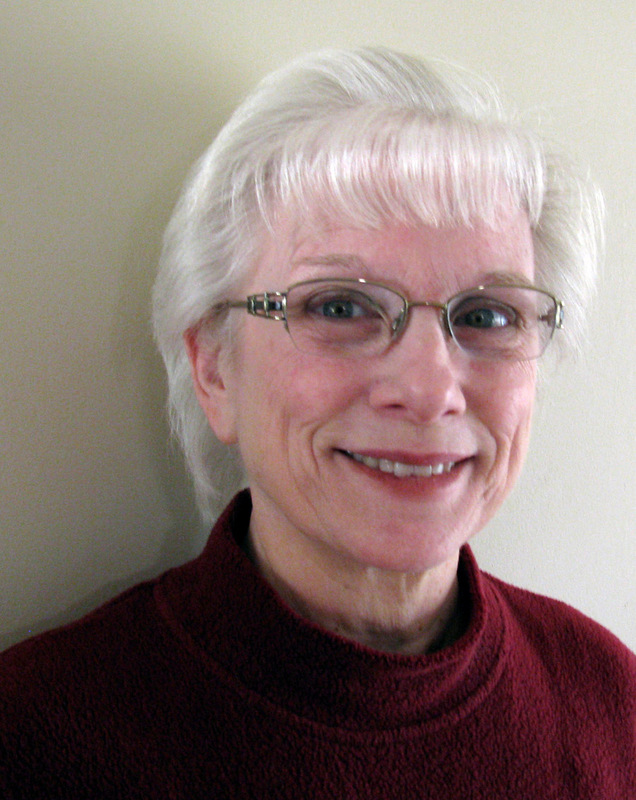 Elaine L. Orr has written fiction and nonfiction for many years. She began writing plays and novellas and graduated to longer fiction by the mid-1990s. In 2011, Elaine introduced the Jolie Gentil cozy mystery series. She grew up in Maryland and moved to the Midwest in 1994. Writing a series take a certain amount of arrogance and some juggling skills. It is tempting to focus marketing on the newest book, but for a series audience to grow, the earlier books need to stay on reader radar. Most of my marketing is for ebooks, though I use the paperbacks (including large print) as marketing tools with bookstores. I have a three-pronged strategy. 1) Give friends a chance to help reach new readers. 2) Write articles and occasionally guest blog posts beyond the writing world. 3) Use social media (especially Twitter) to reach beyond my circles. There are 360 people on my monthly update list. When I sent the first email I promised two things— recipients would not hear from me more than once a month, and I would never take offense if anyone asked to be taken off the update list. Creating the email audience took a lot of time. There are some writing friends, but they already know what I’m doing. I drew on people from almost every job I’ve had, service organizations I belong to, my extended family, current and former neighbors, and friends from school. I did not choose everyone who is on my email contact list. I’m always surprised at those who follow up with notes. Some I have not seen in person for more than a decade, others could be in a book club I joined recently. Some of them post information on new books on their Facebook pages. Finally, if all I say is “read my books,” it’s boring. I mention a personal item or a conference where I learned a lot. As a lifetime nonfiction writer, I post articles on varied topics on nonwriting sites, such as Yahoo Voices. The first thing my brief bio on these sites says is that I write fiction. I post on my blog and sometimes others, but these posts are primarily read by other writers. I have a Facebook fan page, web page, and Twitter account. I keep them up to date and allow only 15 minutes a day, unless I’m doing extensive updates to the web page. I also get marketing ideas from the Murder Must Advertise Yahoo Group. Two things in the electronic world seem to make a difference. I maintain a $3 per day Facebook ad, and vary the content. It draws people to my Facebook fan page and puts my name in front of people whether they click on the ad or not. When the ad comes down, I sell fewer books. Every day I send 10-20 tweets to various hash tags (#mustread, #mystery, etc.) and individuals who say they retweet. These are cut-and-paste tweets rather than individually typed. I mention a newer book and give a link or rotate through the series offering freebies via Smashwords, If this sounds repetitive, the tweets only are to the sender. Each one reaches a different audience, because most people only read tweets that appeared just before they signed on or while they are on Twitter. This system works for me because it keeps my time on writing. I’d like to hear what works for you. This entry was posted in Book promotion and tagged Book, Facebook, Marketing, Online Communities, Social media, Social network, Twitter, Web page. Great advice. It’s easy to spend too much time on social media instead of writing. Thanks. It is tempting, especially if you are by yourself writing! Great ideas, Elaine, some I’d never read or heard about before. Thanks! Thanks for sharing. I had wondered particularly about the facebook ads. Interesting. Working on a marketing plan for a new book now.